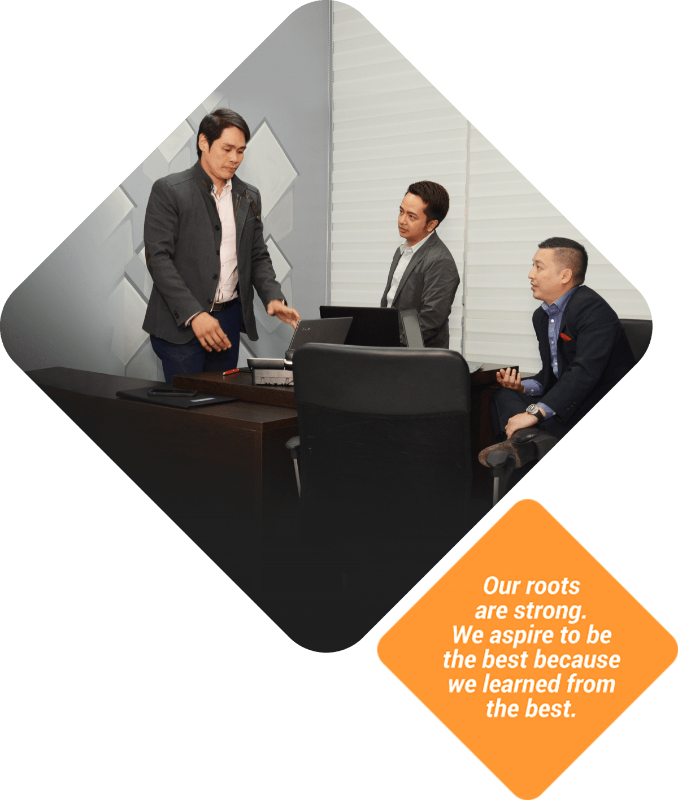 100% Filipino-owned corporation which aims to provide Business Process Solutions to small and medium-sized business in any vertical and across any geographical location. We consider ourselves a niche player, a boutique IT-BPM (IT-Business Process Management) firm, that targets Small-to-Medium Enterprises. Whether your program has 1 full-time equivalent (FTE), or 1000, we can craft solutions for your business that will allow you to reap the benefits of outsourcing in the Philippines. Think of a suit. When you go to meet an important client, you put on your one, but not all suits are made equal. To look sharp, you must handpick the right material, have measurements made in all the important portions, then go for refitting until it first perfectly. Our solutions are the same way. Bespoke, custom, tailor fitted, instead of a set menu or cookie cutter solutions. We do not work for our client, we partner with them. 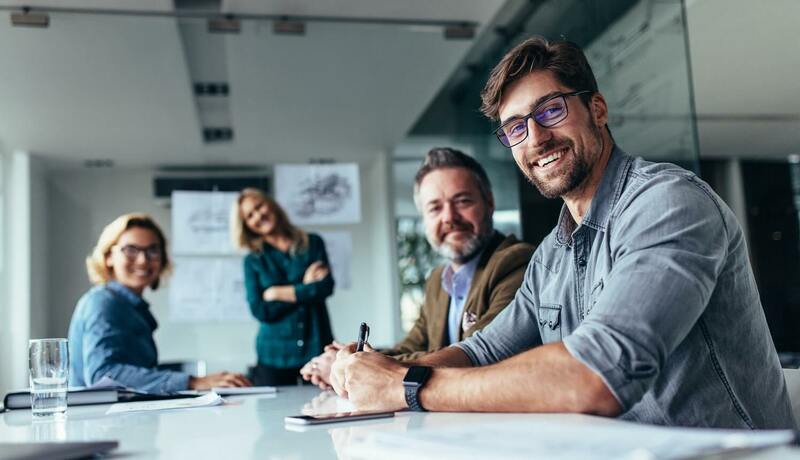 We do not only focus on providing cost savings, but more importantly, on providing value, which results in customer retention, and a higher customer lifetime value. Final price and solution will be after client calibration. Formed and spearheaded by executives who have held some of the top executive positions of the biggest BPOs in the country for decades. Executives who have handled all markets and all services, have launched sites, as well as completed BOTs. What we can offer that no one can is executive time of industry leaders, a shorter commute to urgency. Small company feel, big company results. 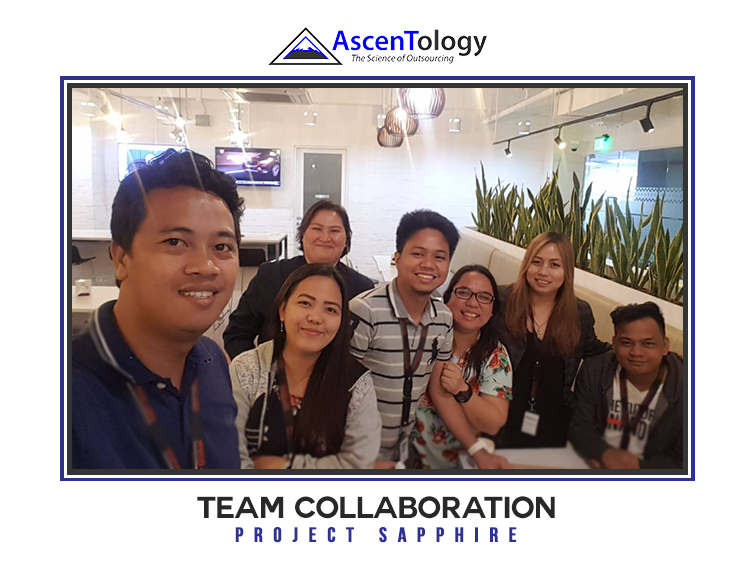 Ascent is made up of 2 companies – AscentPRO and Ascentology. 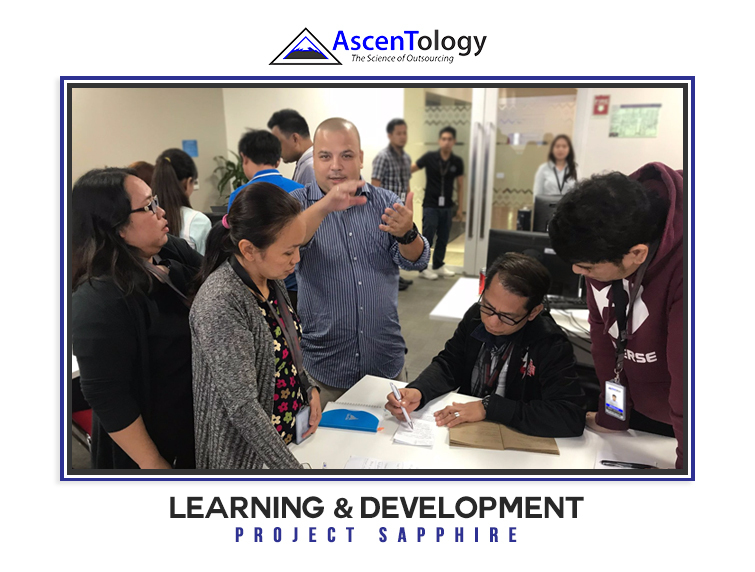 AscentPRO is the recruitment and staffing arm of Ascent and is the one who sources for the right talents that our client needs, while Ascentology is our outsourcing arm who provides Business Process Solutions to small and medium-sized business. Our price varies per project, but due to our efficiency and controlled overhead, our price point is very competitive vs the quality of output. Cost per FTE can range from $900-$2000 a month, all in, but again subject to final project scoping.